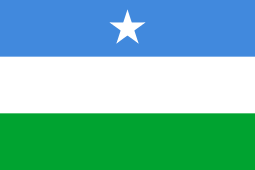 Hiran (Somali: Hiiraan, Arabic: هيران‎‎) is an administrative region (gobol) in south-central Somalia. 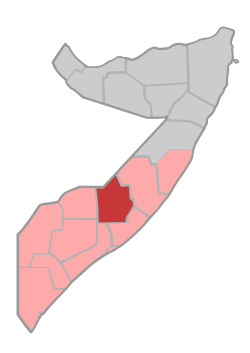 Hiran is bordered by the Somali Region of Ethiopia to the northwest, as well as the Somalian provinces of Galgudud to the northeast, Middle Shebelle (Shabeellaha Dhexe) to the south, Lower Shebelle (Shabellaha Hoose) to the southwest, and Bay and Bakool to the west. 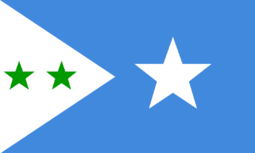 The Shebelle River flows into Hiran from Ethiopia, coursing through the provincial capital of Beledweyne. 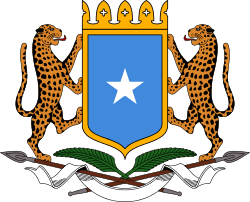 ↑ "Hiran Governor reiterates the battle against Al-Shabaab". 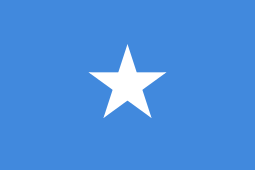 Shabelle Media Network. 21 April 2014. Retrieved 11 July 2014.